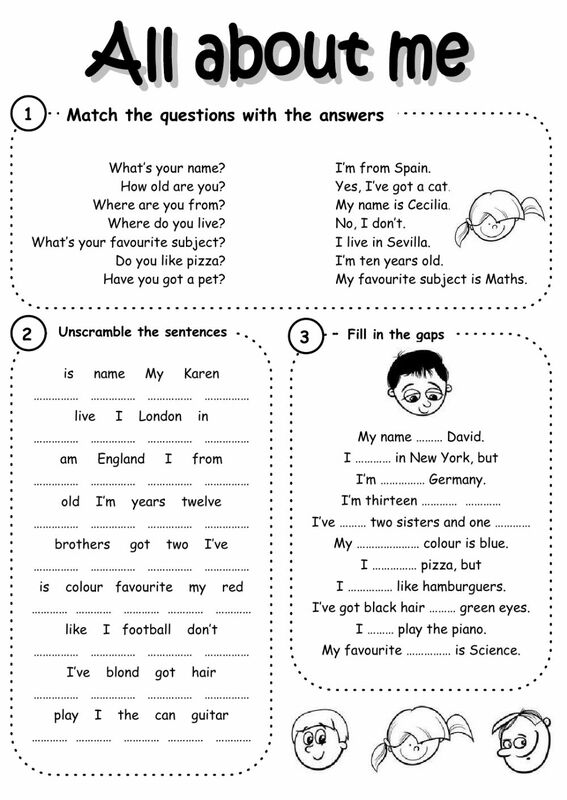 Worksheet to practice personal introductions: name, age, nationality, etc. Copyright 3/21/2017 Víctor Gayol. Publication or redistribution of any part of this document is forbidden without authorization of the copyright owner. Exactly what I needed for my dear students! Thank you, Victor. This is great! I love it, many thanks, dear Victor. many thanks for your great work and help!! I'm looking forward to using this in the new school year. WOW, I love it.Thank you,a lot.